Thanks to MAMMOTH NYC, I am able to show my readers the teaser trailer and first few photos of THE HOST, the best selling novel by Stephenie Meyer. 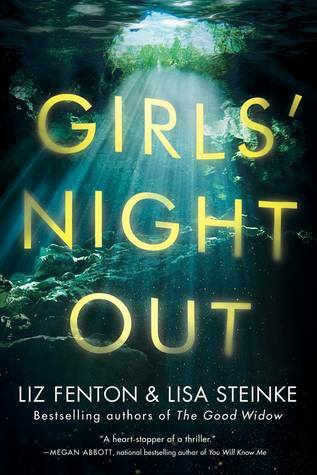 I still have yet to read this book, and I know I definitely will before 2013, it looks like a promising adaptation! If you're not familiar with this novel, THE HOST is a riveting story about the survival of love and the human spirit in a time of war. Our world has been invaded by an unseen enemy. Humans become hosts for these invaders, their minds taken over while their bodies remain intact. Most of humanity has succumbed. 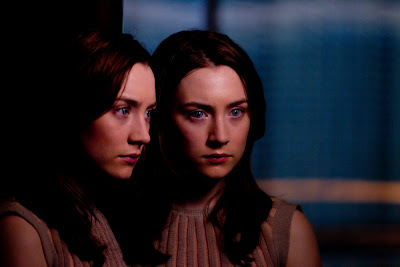 The movie is directed by Andrew Niccol (GATTACA, IN TIME), THE HOST stars Saoirse Ronan (HANNA, THE LOVELY BONES, ATONEMENT), Max Irons (RED RIDING HOOD), Jake Abel (I AM NUMBER FOUR, PERCY JACKSON & THE OLYMPIANS), Diane Kruger (INGLORIOUS BASTARDS, UNKNOWN), William Hurt (INTO THE WILD, THE INCREDIBLE HULK) and Frances Fisher (TITANIC). THE HOST will be in theaters everywhere March 29, 2013. What do you think of the teaser trailer and photos so far? I guess there's this big controversy over the Seeker's (Diane Kruger) clothing... but in the shot above, I LOVE her sweater/cardigan! Wow!! Looks exciting...but it does hearken to the past movies along the same genre..Invasion of the Body Snatchers to name one. This movie's gonna be awesome! 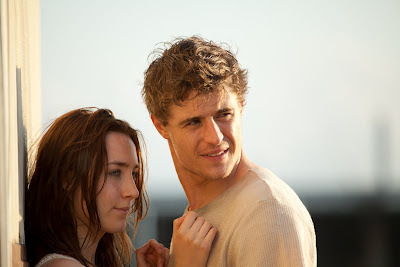 Saorise looks beautiful and I love Max Irons! Thanks for sharing! I loved reading The Host and I can't wait for the movie.